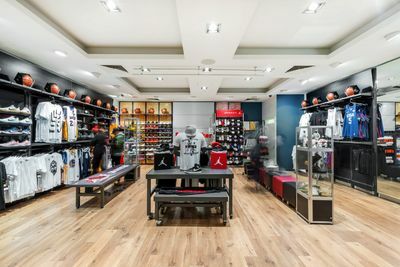 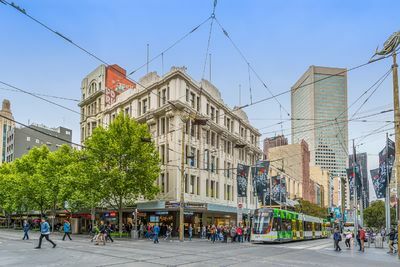 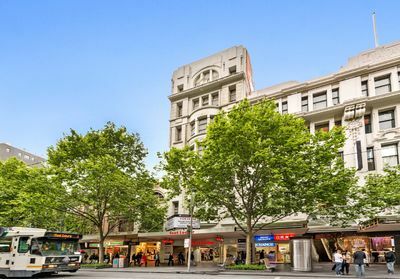 Perfectly positioned only metres from the Bourke Street Mall and on the preferred western side of Swanston Street; this prime retail shop will provide your company with unparalleled exposure. 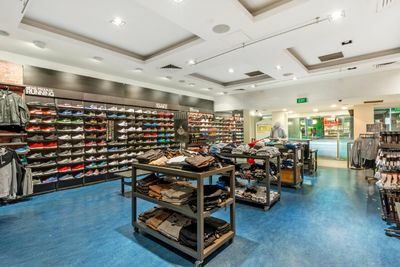 With a total retail area of 237 square metres over ground and basement levels and the opportunity to secure storage on upper levels, this building provides the ideal long term location for your company. 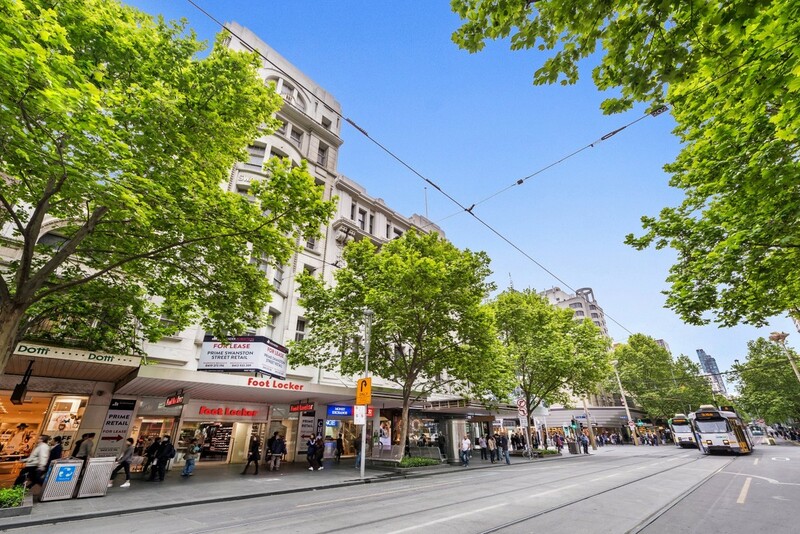 Alexander Robertson welcome your call with regard to this rare and exciting retail leasing opportunity.